The puzzle fun never stops in this parking lot. 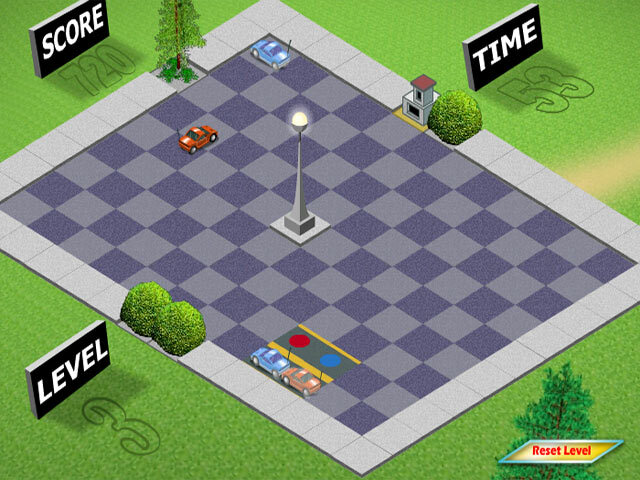 Move the parked cars into spaces that match their color in this tricky game.The puzzle fun never stops in this lot.The puzzle fun never stops in this parking lot. 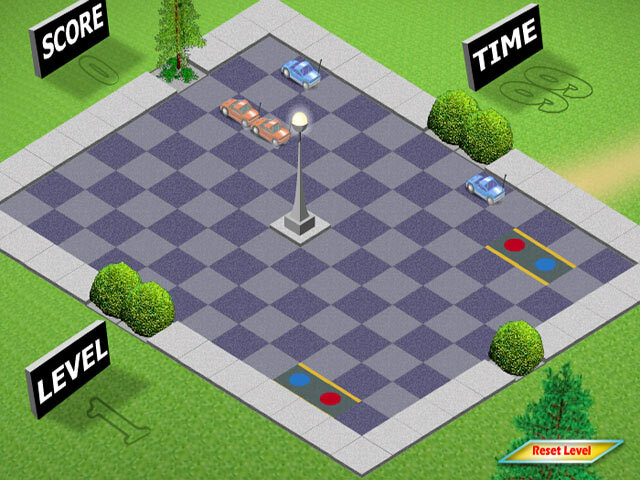 Move the parked cars into spaces that match their color in an online game for driven puzzlers. 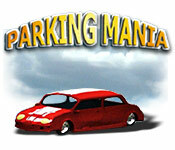 Click on a car to select it, and use your arrow keys to move it. The car will stop moving only when it hits a wall or another car. 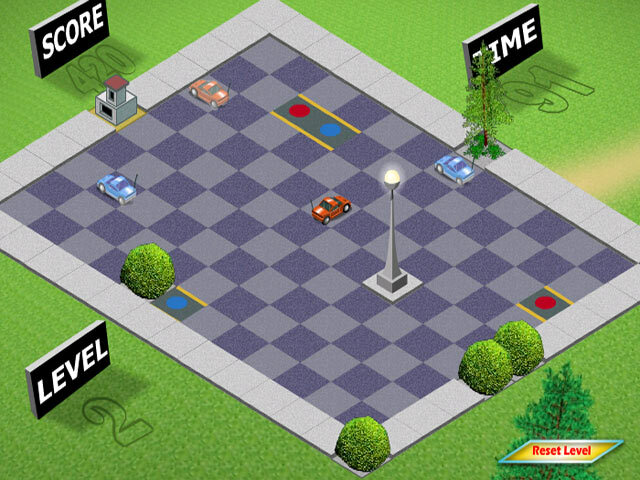 Work fast, because you have only 100 seconds for each of 10 increasingly difficult levels. And you thought parking at the mall was tough!